How you make your way in the world is largely dictated by how well you see the world. Of your five senses, your eyesight is arguably one of the most important, and it’s far too easy to take it for granted. Taking the time to give your eyes a little TLC and support, goes a long way toward helping you navigate life with ease as you grow older. 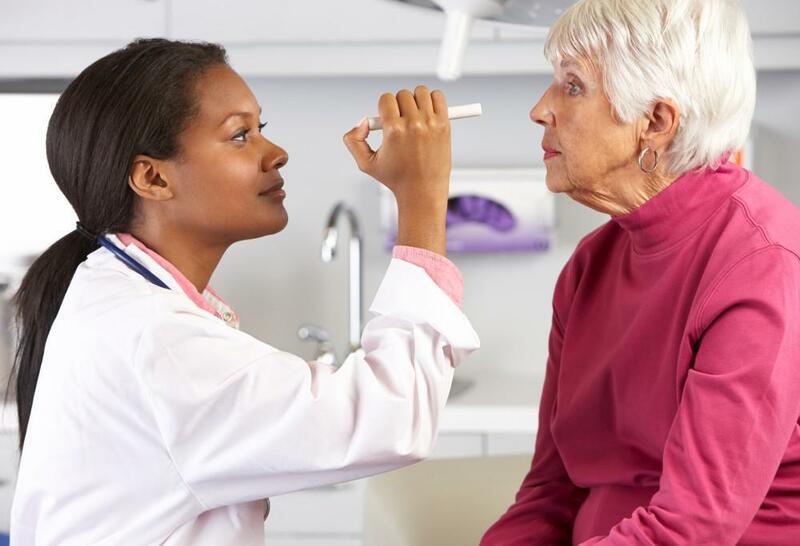 To get started, I’ve gathered six tips that help my patients in Richardson, Texas, maintain great eye health, allowing them to see far into the future. While the sun may light your way during the day, it can also harm your eyes through prolonged exposure. In fact, sunlight hastens the development of cataracts and can also cause damage to your retina. To protect your eyes, wear a good pair of sunglasses that block potentially harmful ultraviolet (UV) rays. Be sure that the lenses block 100% of both UVA and UVB rays for complete protection. Your eyelids are fast, expertly closing off your eyes to danger in, well, the blink of an eye. Sometimes, however, this thin protective layer isn’t enough to do the job, especially if you’re engaged in an activity where things take flight. Whether you’re mowing your lawn or playing paintball with your kids, be sure to wear safety goggles or protective eyewear. Perhaps you grew up hearing the old saw that carrots will help you see as well as Superman. While there may be some exaggeration to this attempt to get you to eat your vegetables, your parents weren’t far off. Nutrient-packed foods do wonders for your eye health, staving off problems like age-related macular degeneration and cataracts as you grow older. 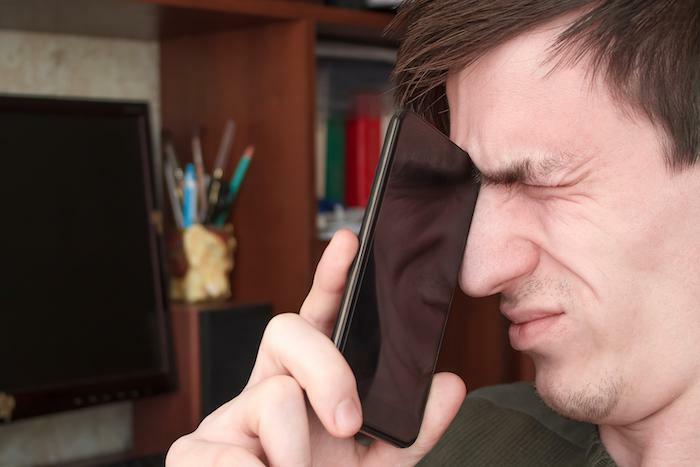 The long-held belief that staring at a screen damages your eyes is not necessarily true. What is true is that sitting in front of a computer for hours on end puts an incredible strain on your eyes, leading to eye fatigue. If screens are a necessary part of your day, give your eyes frequent breaks. I recommend the 20/20 rule: Every 20 minutes, look away from your screen and focus on something 20 feet away for 20 seconds. There’s no shortage of reasons for giving up smoking, and I’m going to add eye health to the list. Research has shown that smokers are more likely to develop age-related macular degeneration, as well as cataracts. 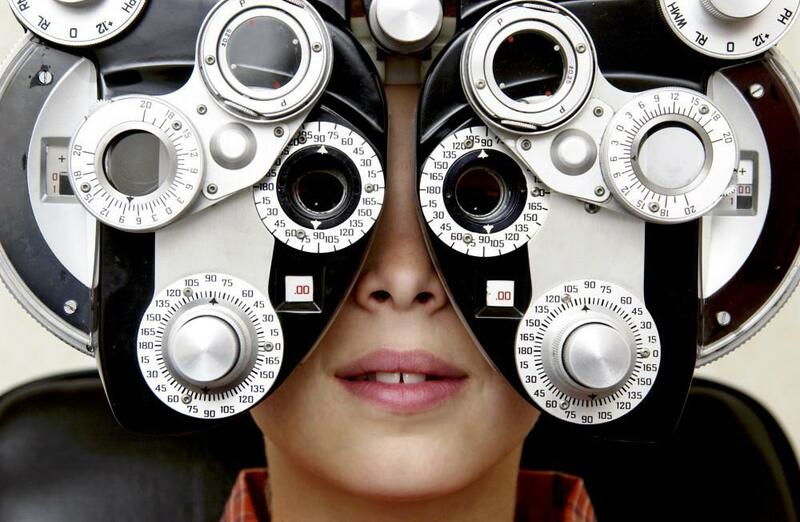 Just as you see your doctor and dentist every year for a checkup, you should have your eyes checked regularly, too. 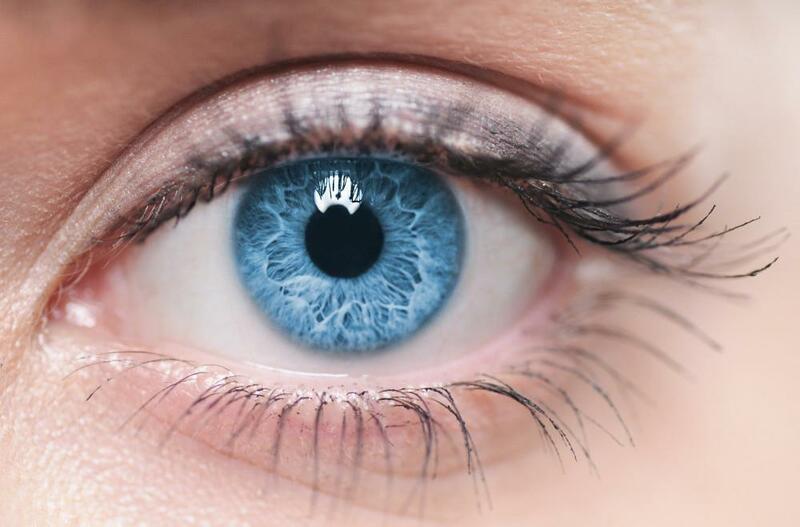 During an eye exam, I’m able to measure your vision and screen your eyes for any signs of potential problems. When it comes to diseases like cataracts, there’s much that I can do to protect your vision, if we catch the condition early enough. 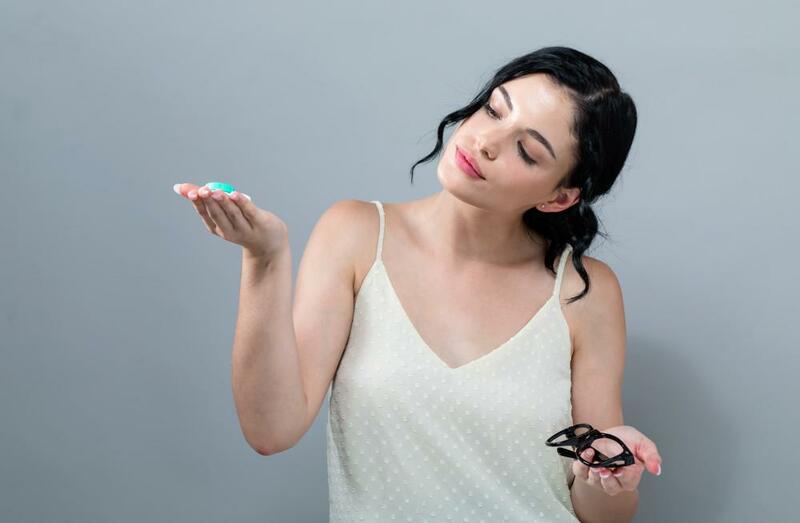 While I regularly see my patients who require prescription lenses, those lucky enough to have great vision should be vigilant about guarding their great eyesight. I recommend that you start with a baseline eye exam, so we can gather important information about your eye health that will serve us well down the road. Depending on your risk factors and your current health, we can set up a schedule going forward. If your health is great and your eyes look good, this schedule may be once every two years or so. If, however, you have high blood pressure, diabetes, or a family history of eye problems, I may recommend that we increase the frequency of your visits. Your eyes serve you well, and I want to ensure that they continue to do so as you grow older. To set you up for great vision down the road, call me -- David R. Frazee, OD -- or use the online booking tool to schedule a visit.